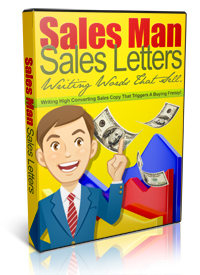 The Sales Man Sales Letters guide is available for a very limited time, at the special price of only $17, BUT act now because I can't guarantee how much longer I am going to keep this top secret document available for public purchase. YES Steve! 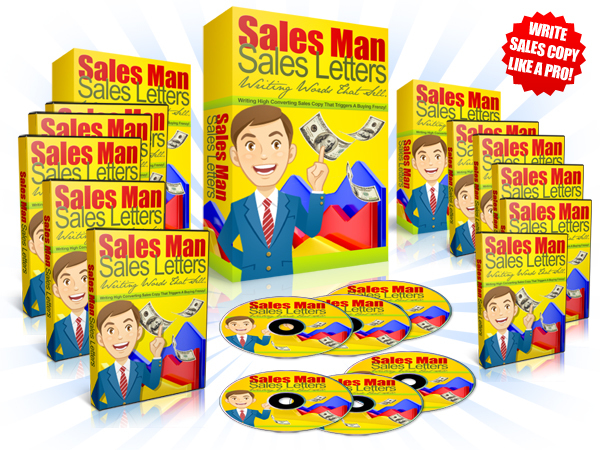 I understand that I will be getting access to 'Sales Man Sales Letters' straight after payment. Be smart! Take advantage now whilst this offer is still fresh in your mind. Take action now!